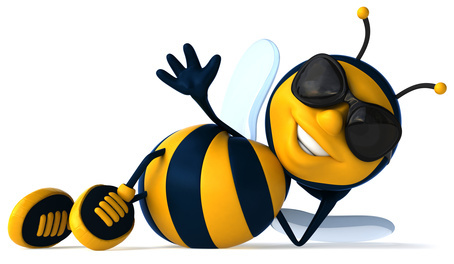 Use of Bee Propolis, Arginine and Aloe Vera as a therapy, may assist in greatly increasing the immune system. This can be undertaken personally as a conscientious decision to increase the immune system. Arginine is an amino acid in a crystallized form that comes from Guanidine. It can be used to potentially increase the immune system, taking it in doses of 6 – 20 grams a day, preferably as a drink. It increases the immune system by stimulating antibacterial activity to provide the synthesis of nitric oxide. Taking arginine promotes the forming of nitric oxide in the body. Nitric Oxide plays a critical role in antibacterial defence to help boost the immune system. Honey and its bee propolis have traditionally been used for their antibacterial properties to support the immune system of the body. The Takaisi-Kikuni report in 1994 revealed that bee propolis has a strong antibacterial effect by inhibiting the cell division and literally cleaning up the immune system under attack. The choice to use the quality of honey is a powerful boost to personal choice and confidence which also helps boost the immune mindset. The internet is full of sites with information about the benefits of Aloe Vera to boost the immune system. In fact, many call the Aloe Vera plant, “The Miracle Plant” for the immunity of the body. Most people will already know about the typical value of Aloe Vera for skin beauty and repair for burn wounds and leg ulcers.